October 31 • 5:30 to 8:30 p.m. 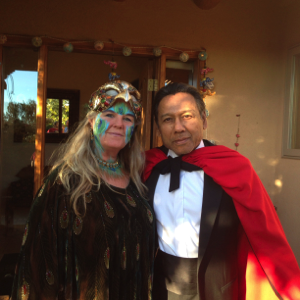 This entry was posted in Events & Retreats and tagged dining., Dinner, Halloween by shibana. Bookmark the permalink.